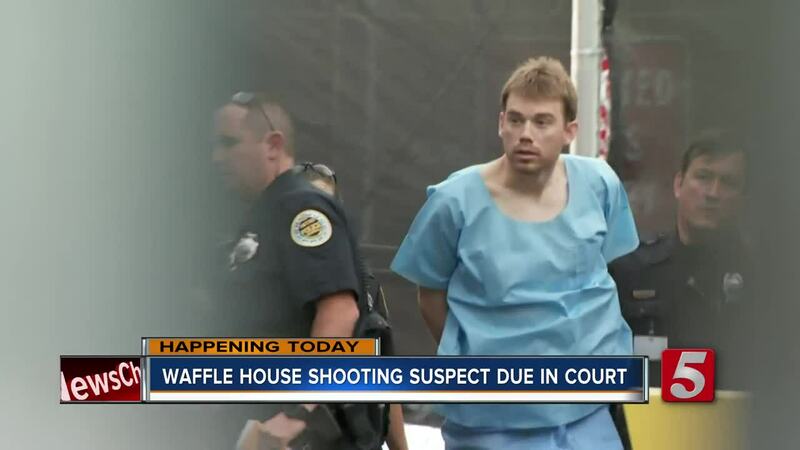 NASHVILLE, Tenn. — The man accused of killing four people and injuring others at a Waffle House in Antioch, Tennessee is not competent to stand trial, a judge ruled. Medical experts previously deemed Travis Reinking to be mentally unstable and unfit to stand trial. He appeared in court Wednesday where a judge ordered him to be placed in a mental health facility until he is competent to stand trial. He's expected to be moved this afternoon. Prosecutor Roger Moore said this hearing was to determine Reinking’s current state of mind – not his mental state during the shooting. Psychologist Rena Isen spoke with Reinking prior to the hearing and testified that he's not competent to stand trial, saying he's shown signs of schizophrenia. 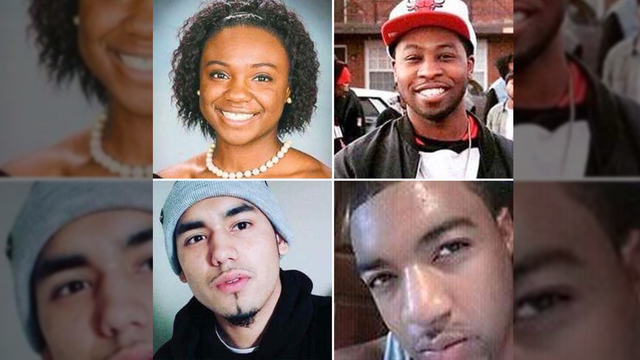 Reinking has been accused of fatally shooting Taurean Sanderlin, Joe Perez, DeEbony Groves and Akilah Dasilva and injuring several others back in April at a Waffle House. He faces four counts of criminal homicide and four counts of attempted homicide. Officials with Metro Nashville Police said he used an AR-15 rifle that he got from his father before the shooting. On August 9, the deputy district attorney filed a motion, saying Reinking was unfit to go to trial and in need of "judicial hospitalization". The man who stopped the shooting from continuing any further, James Shaw Jr., tweeted out the following message after the hearing. "I was discouraged to hear the current prognosis of the shooter, but I believe Justice will be served, I had to remember patience is a virtue and to walk by faith not by sight everything happens in due time."